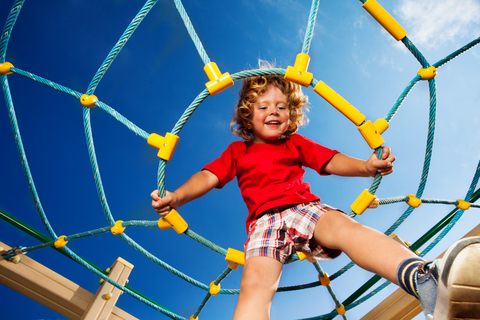 How Do You Know if Your Playground is Safe? Home → Playground Safety → How Do You Know if Your Playground is Safe? The real question is: How do you know how safe your playground is? Drop the ball….it’s as easy as that!